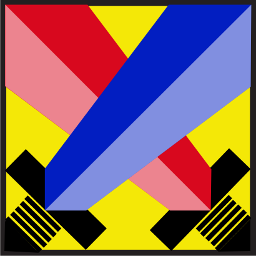 Rafael Matthew Botika is a company specifically located at Yagit San Rafael Rodriguez Rodriguez Rizal in in the region of . Botikang Pinoy Franchising Corp. is a company specifically located at Unit 2501 East Tower,psec Exchange Road Ortigas Center, San Antonio Pasig Metro Manila in in the region of . 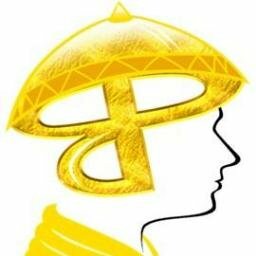 Botikang Pinoy Generix Inc. is a company specifically located at Unit 2510, 25/f East Tower, Psec Exchange Road Ortigas Ctr., San Antonio Pasig Metro Manila in in the region of . Botika Toneth is a company specifically located at Block 2, Transville Homes, Banaybanay Lipa Batangas in in the region of . 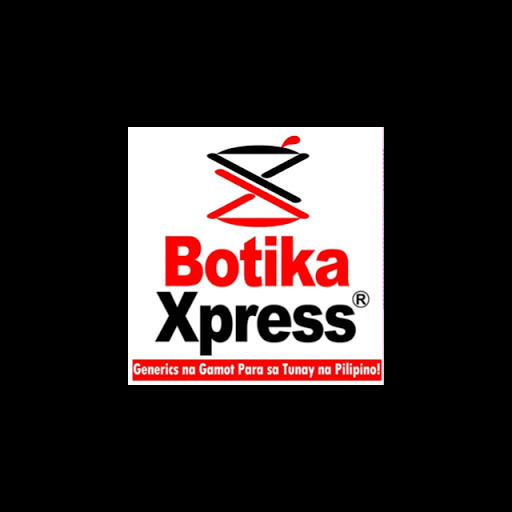 Botika Xpress is a company specifically located at No.101 Ma. Cecilia Tsai Bldg., D. Silang St., Pob. 022, Lipa Batangas in in the region of . Botika Hernan is a company specifically located at Stall No.173 Sugar And Coffee Sec., Jpmm, Cuta, Lipa Batangas in in the region of . Botika Hernan is a company specifically located at Roxas Rd., Kumintang Ibaba, Lipa Batangas in in the region of . Botikang Pinoy Inc. is a company specifically located at Kumintang Ibaba, Lipa Batangas in in the region of . Botika Ni Maria (s.a.) is a company specifically located at 186, San Nicolas I Bacoor Cavite in in the region of . Botika Ni Mama is a company specifically located at H.abellana St. Canduman Mandaue Cebu in in the region of .